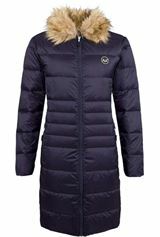 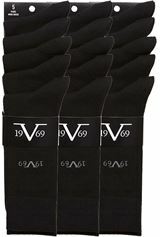 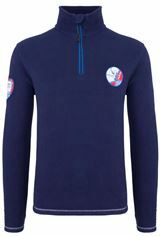 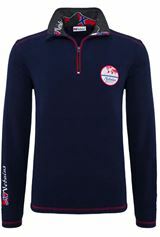 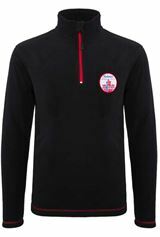 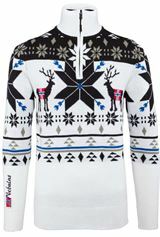 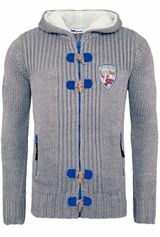 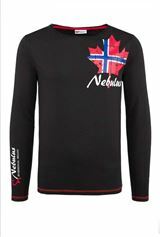 LOOKING FOR STYLISH SKI FASHION FOR THE WINTER HOLIDAYS? 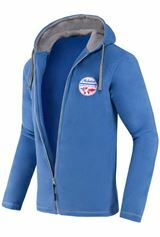 Actually, one should assume that ski fashion should be primarily warm and waterproof. 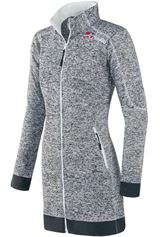 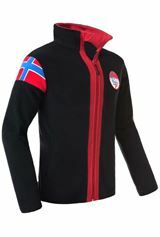 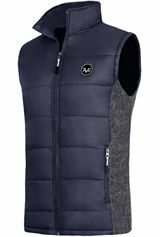 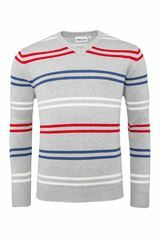 Downhill skiers or those that like to keep fit by doing cross-country skiing need above all warm sportswear, but should also look to make a strong fashion statement. Of course, this is equally true for snowboarders and sledders, snowshoe hikers and walkers. 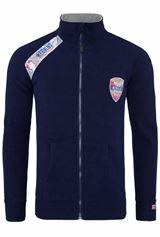 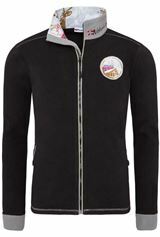 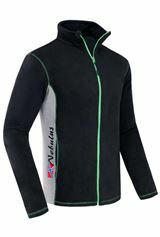 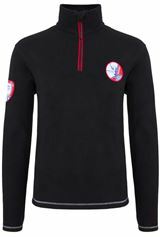 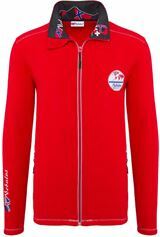 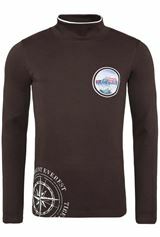 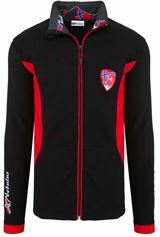 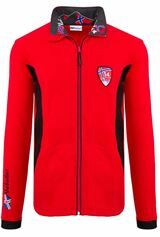 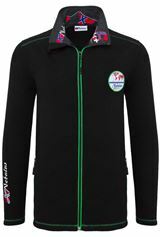 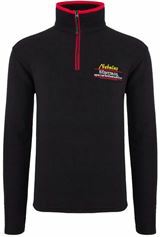 In this sense, our winter clothing is not only functional, but fashionable too, and is therefore available as ski fashion in our online sportswear shop. 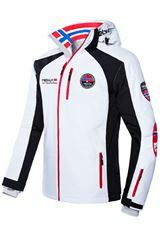 The ski season begins in November in most winter sports regions and lasts until March, sometimes till April depending on altitude. 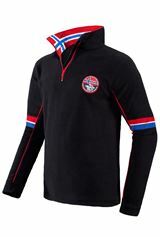 That’s a long time, and offers plenty of opportunities to enjoy the pleasure of skiing. 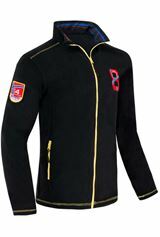 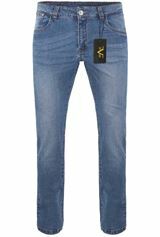 Downhill skiing is done most often, a fast-paced sport, for which you should be well dressed Skiing trousers, are a part of this outfit, offering sufficient freedom of movement and available here at a good price. 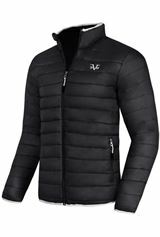 They are worn with a ski jacket, which should be just as comfortable as it is functional, and should of course be in fashion. 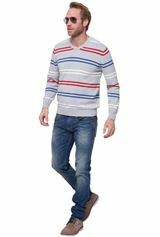 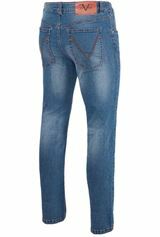 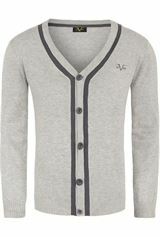 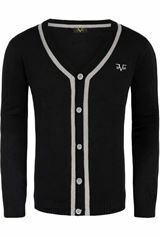 We have a great selection of men’s and women’s fashion, available to order at a good price. 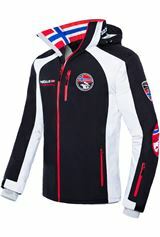 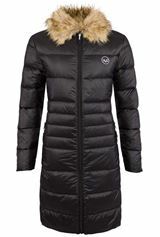 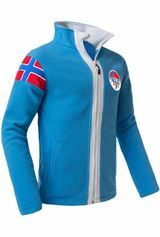 Complete your ski fashion look perfectly with these stylishly designed jackets! 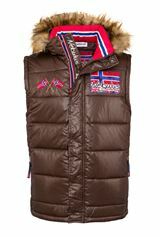 Sportswear should first of all be functional for the slopes, and then be trendy. 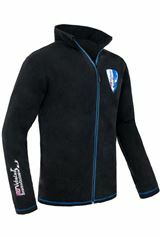 Warmth and safety is just as important for this kind of sport. 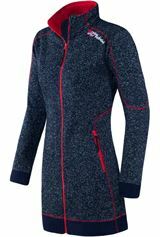 Ski fashion clothing items should sit comfortably and not too tightly so as not to limit freedom of movement when skiing. 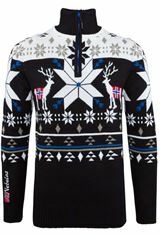 They also shouldn’t sit too loose and lightly (except for snowboarders), as they can also get in the way. 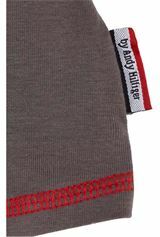 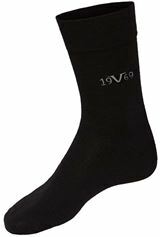 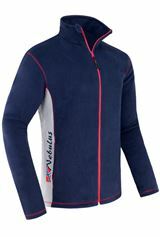 Functional fibres provide warmth and simultaneously transport moisture away. 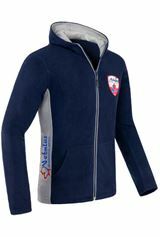 Sportswear for the snow should always be waterproof, since the fine crystals of snow dissolve and leave water behind that is absorbed into cotton. 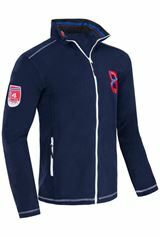 That’s why most items of ski fashion clothing are made from special modern fibres that are light, warm and made to the textile industry’s ecological specifications. 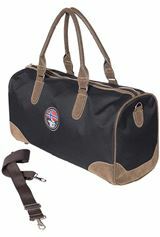 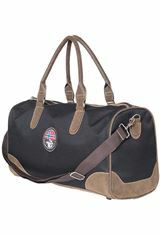 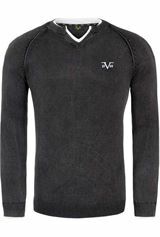 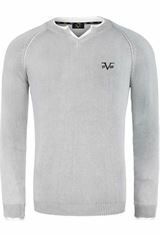 We don’t only fulfil your wishes when it comes to products, but also take care of the practical side of sportswear. 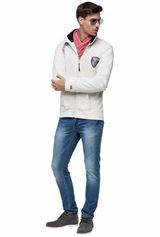 Spring and summer bring anticipation for the new sailing season - here we present to you our current summer fashion selection for watersports. 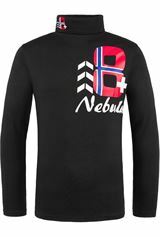 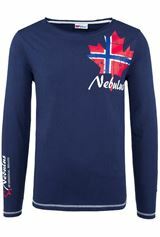 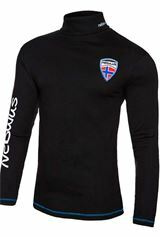 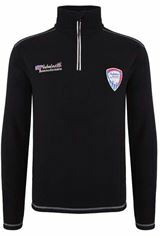 Nebulus sportswear doesn’t just look up-to-date and on-trend - it is above all functional. 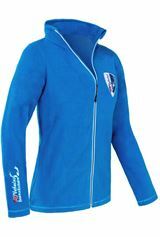 Dress yourself appropriately for the wind and weather conditions on board of the sail boat - light soft shell jackets or windbreakers protect you from the cool breeze on the water. Sailing shoes and sweatshirts are also a part of our current summer fashion selection. 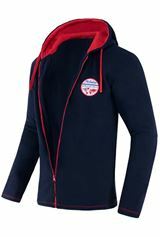 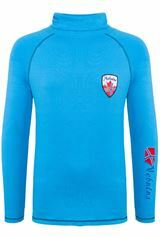 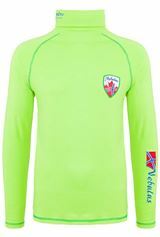 All items of clothing can also be worn for other summer sports. 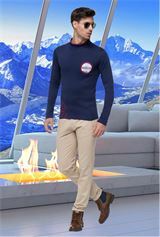 Enjoy your leisure time on the sail boat in bright sunshine with our summer fashion. 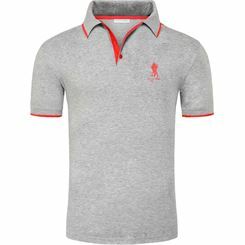 You can find polo shirts and casual trousers that aren’t short of modern features in our new category. 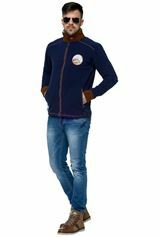 Choose from our comprehensive range of high-quality stylish men and women’s sportswear and look forward to a long summer of sport.